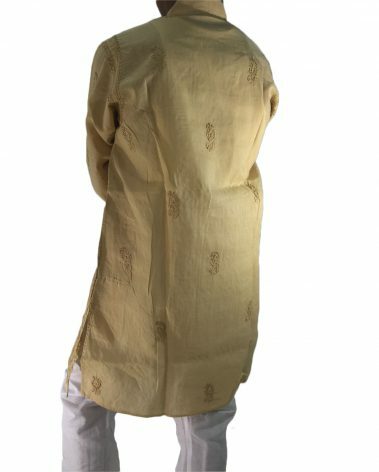 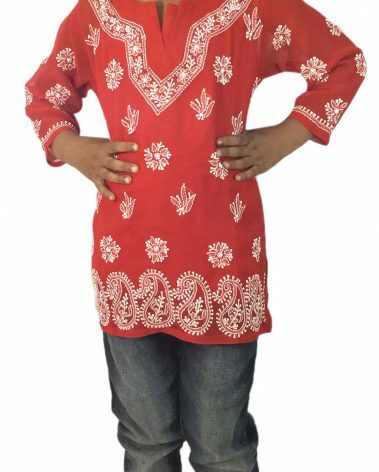 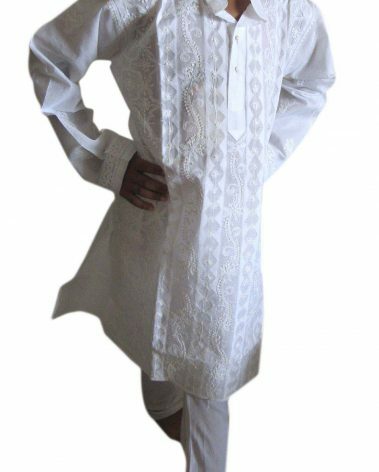 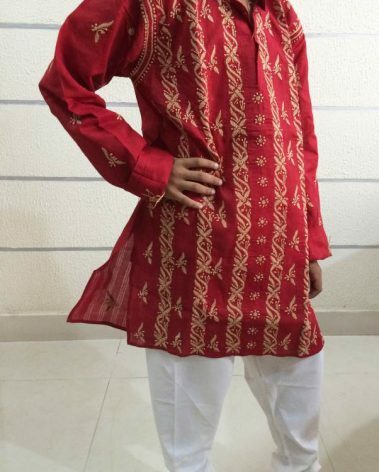 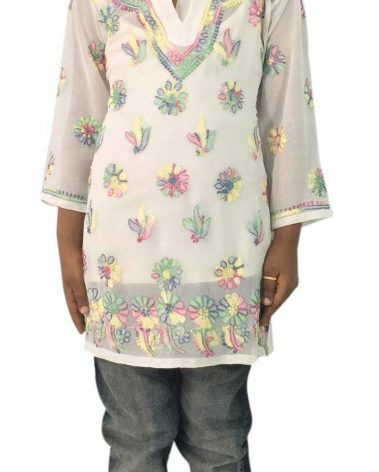 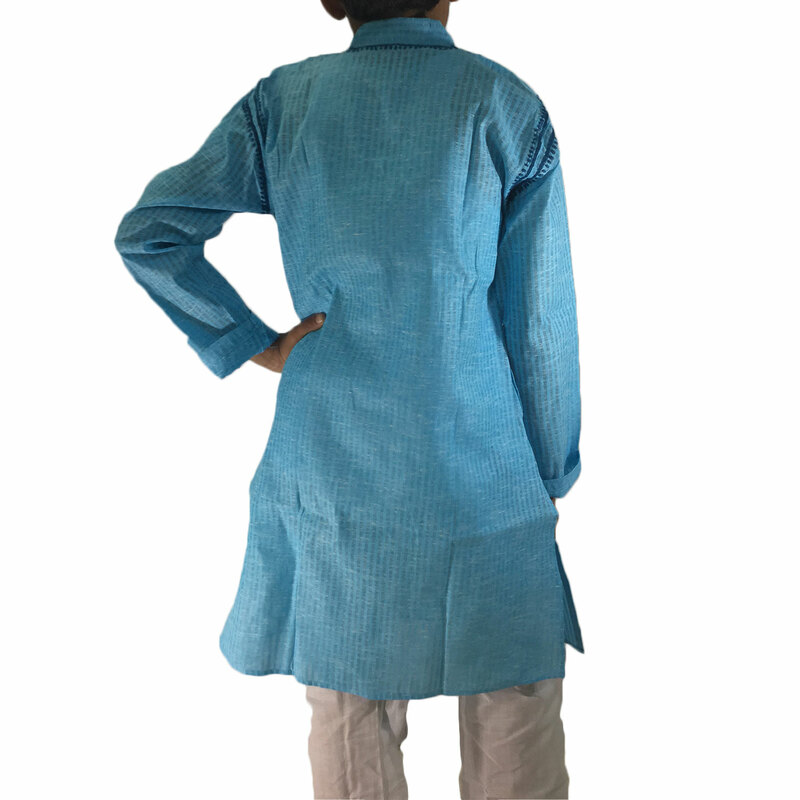 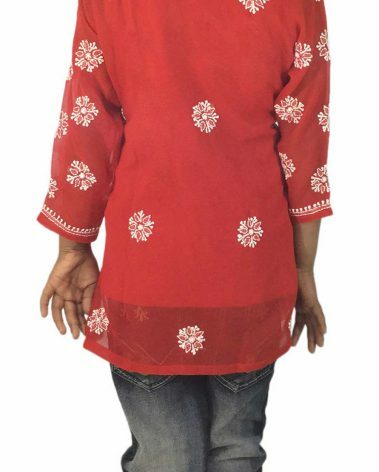 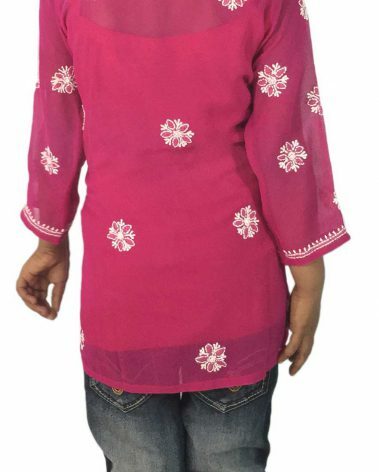 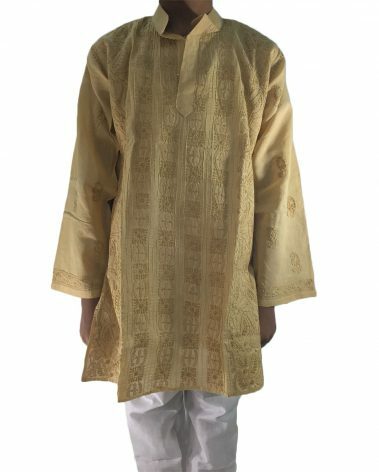 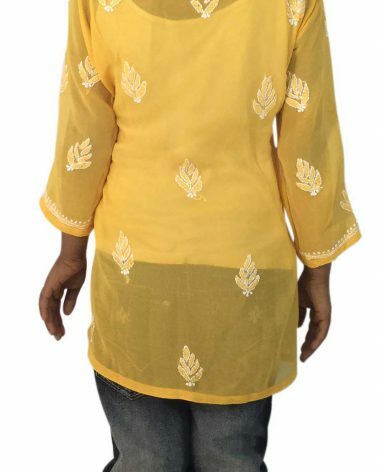 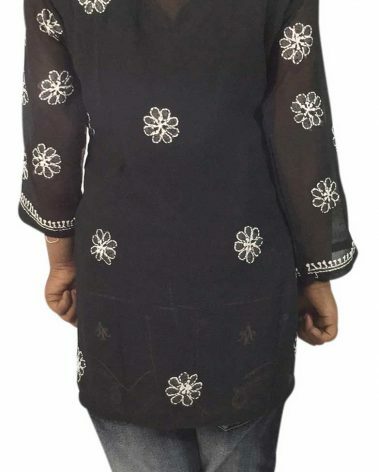 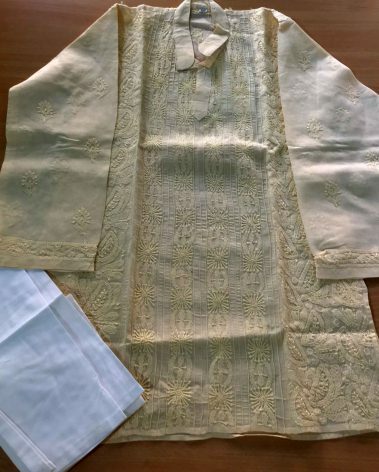 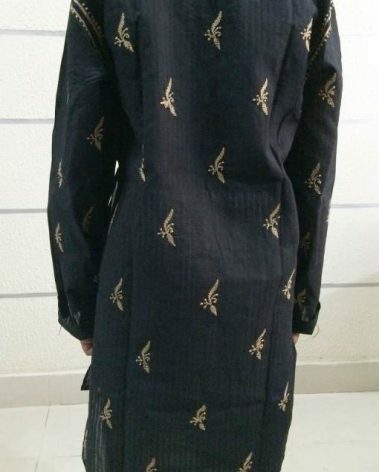 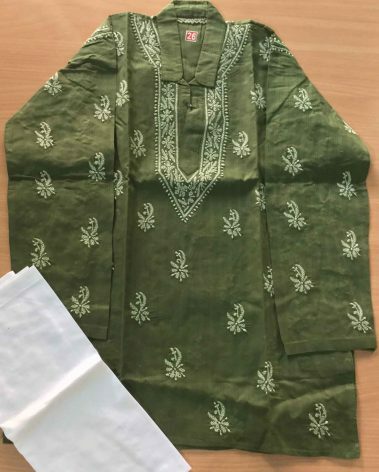 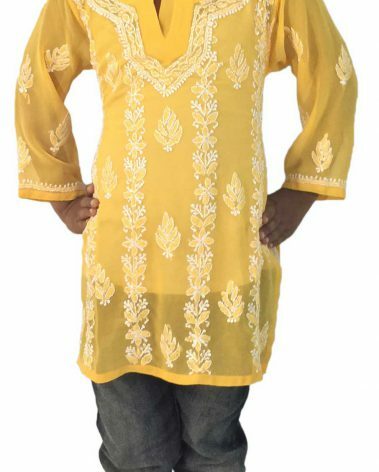 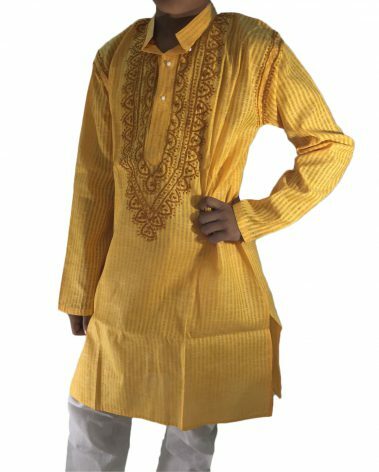 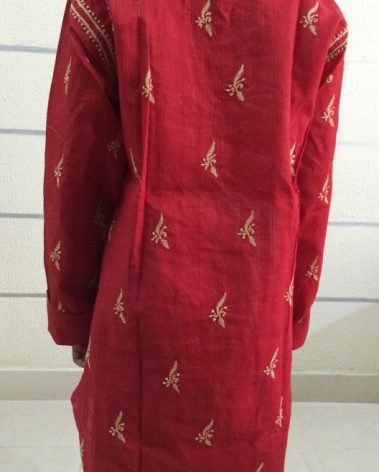 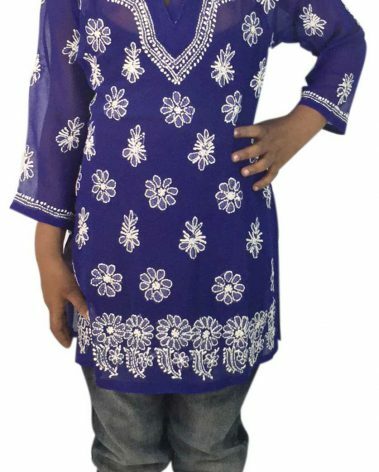 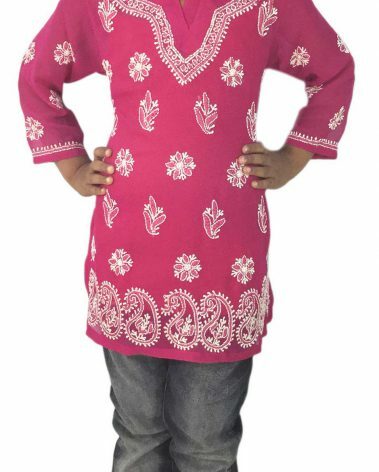 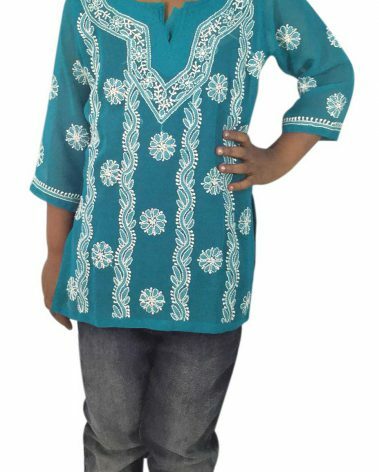 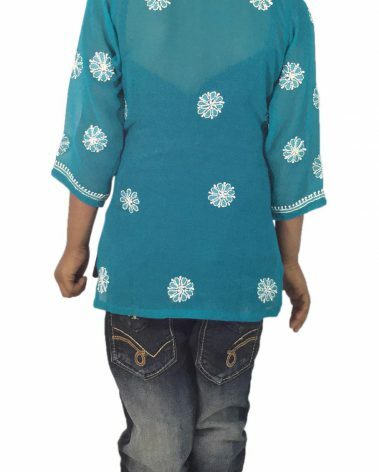 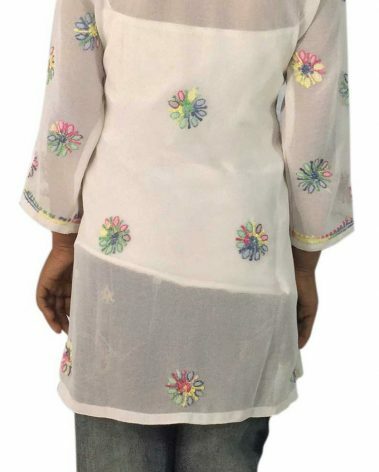 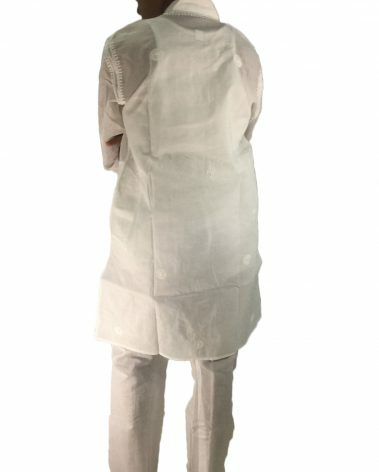 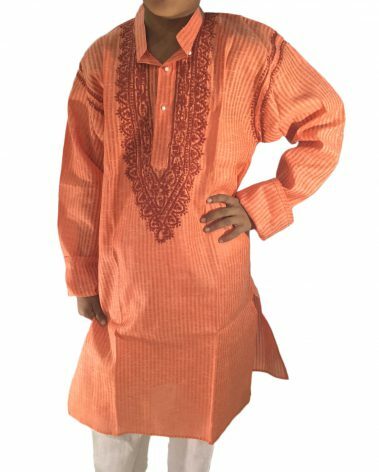 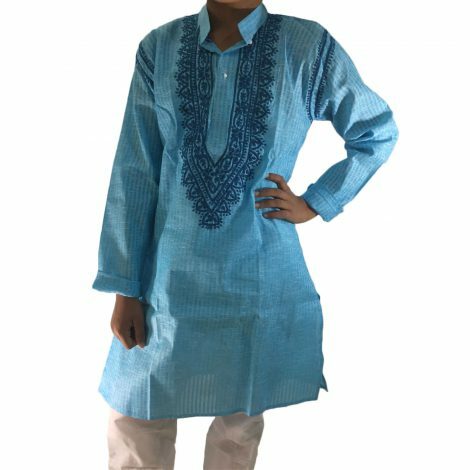 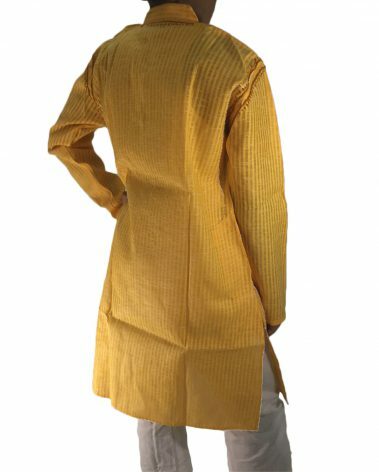 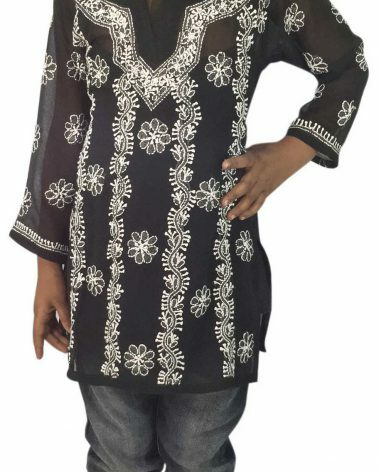 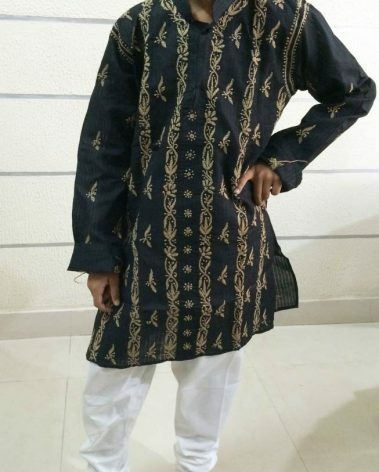 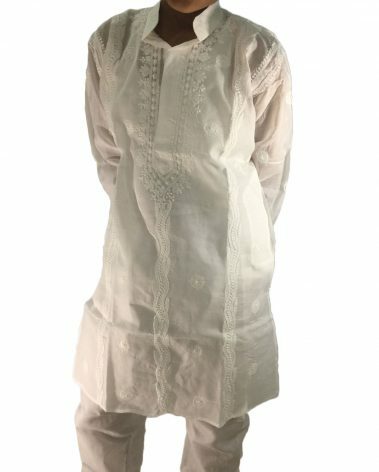 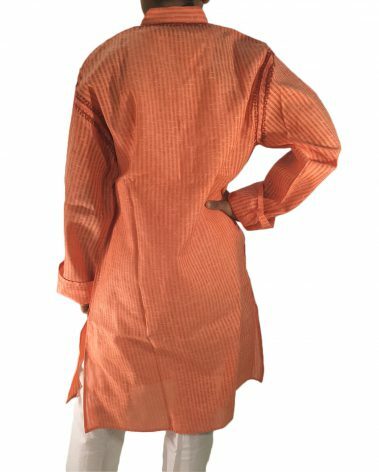 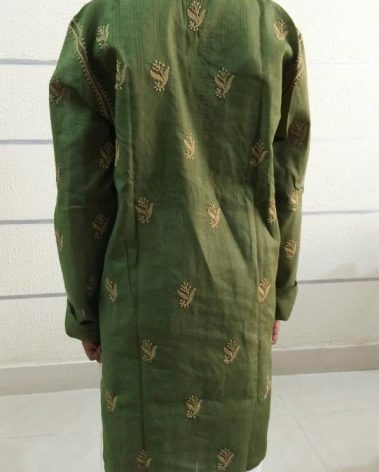 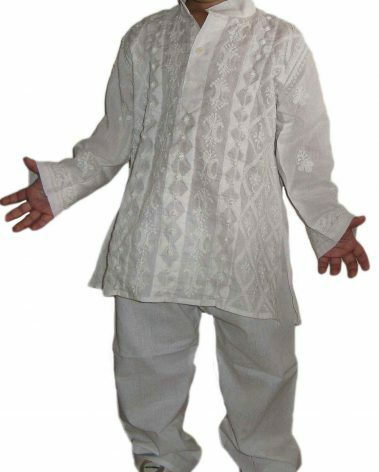 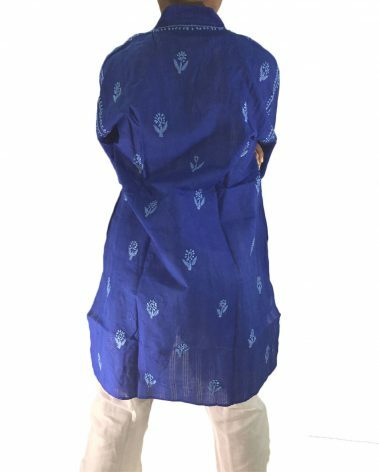 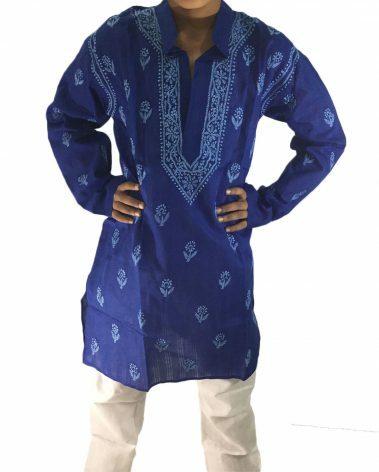 Lucknowi Chikankari Kurta Pajama Set for Boys Specifications: Colour: Blue Size: 16 & 30 inches (shoulder to knee length) Material: Cotton Work: Lucknowi Chikankari Hand Embroidery Care: This is pre-washed and will not shrink. 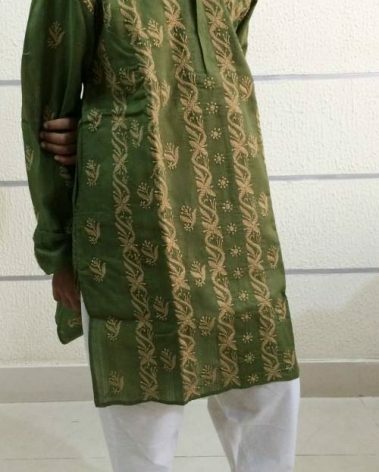 Preferably hand wash. Do not bleach. 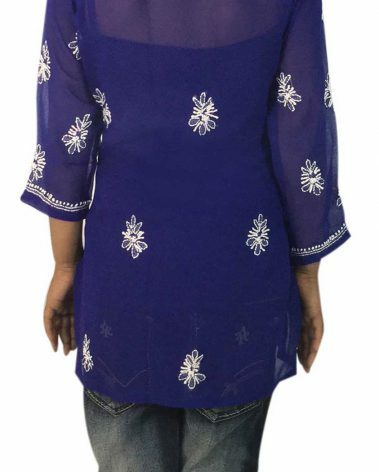 Digitally the actual colour may vary slightly from the photograph.